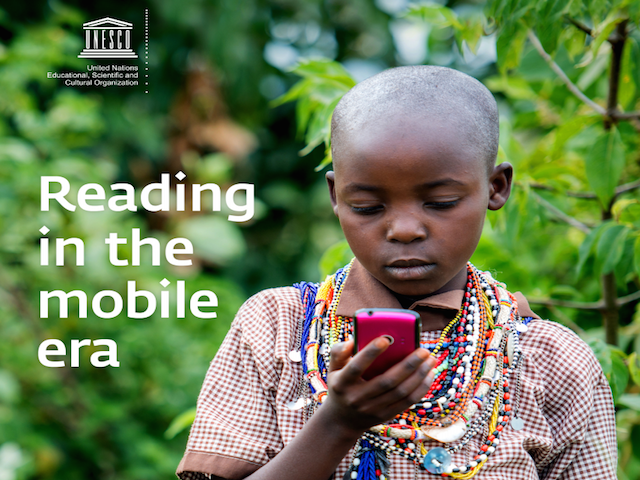 Mobile technology can advance literacy and learning in underserved communities around the world, according to a new report published) on the occasion of World Book and Copyright Day. The report highlights that hundreds of thousands of people currently use mobile technology as a portal to text. Findings show that in countries where illiteracy rates are high and physical text is scarce, large numbers of people read full-length books and stories on rudimentary small screen devices.